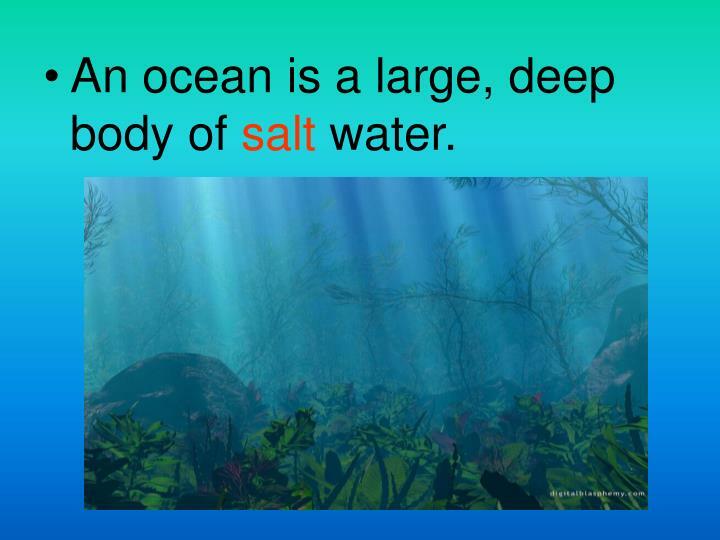 An ocean is a large, deep body of salt water. 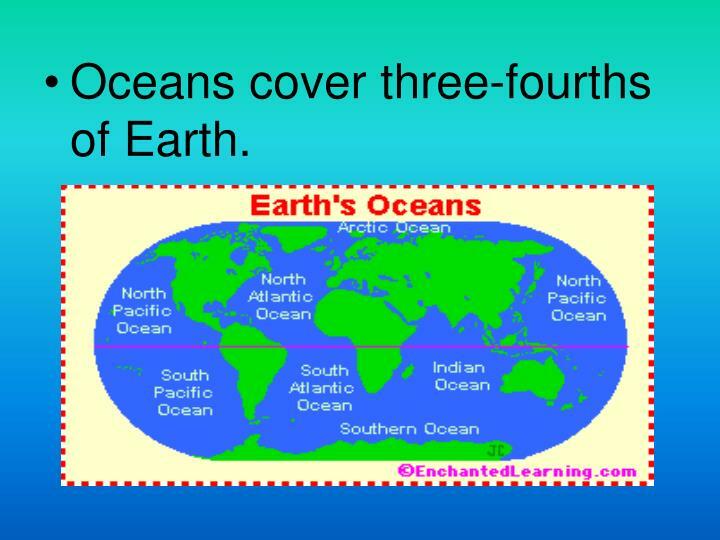 Oceans cover three-fourths of Earth. 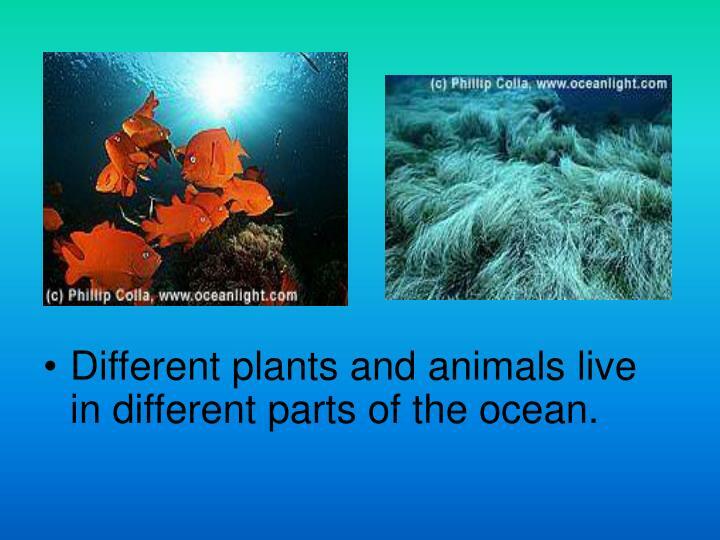 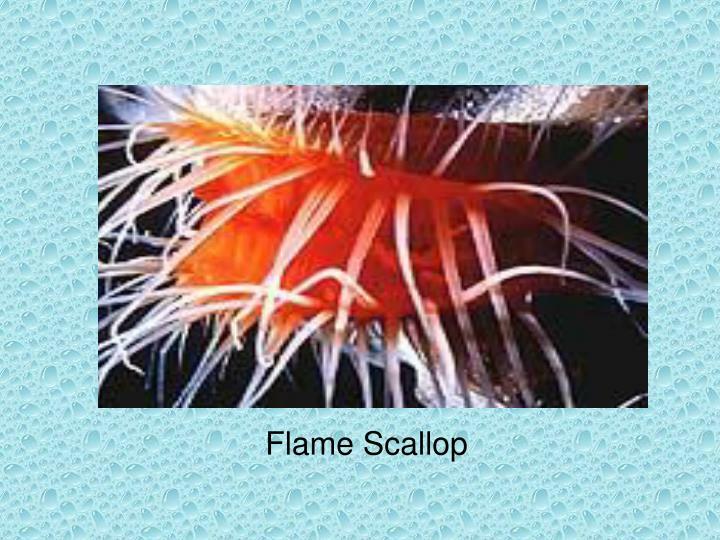 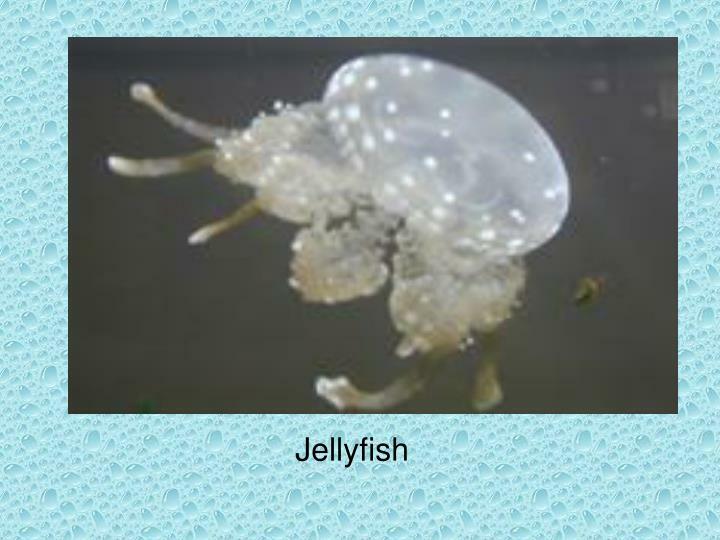 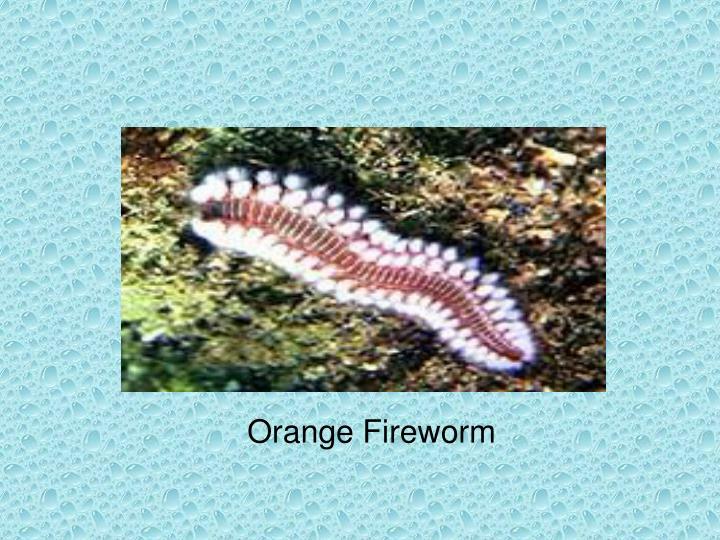 Different plants and animals live in different parts of the ocean. 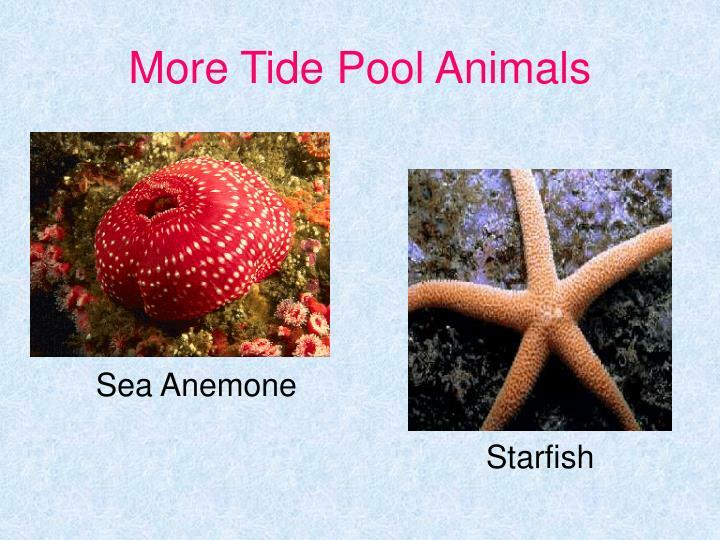 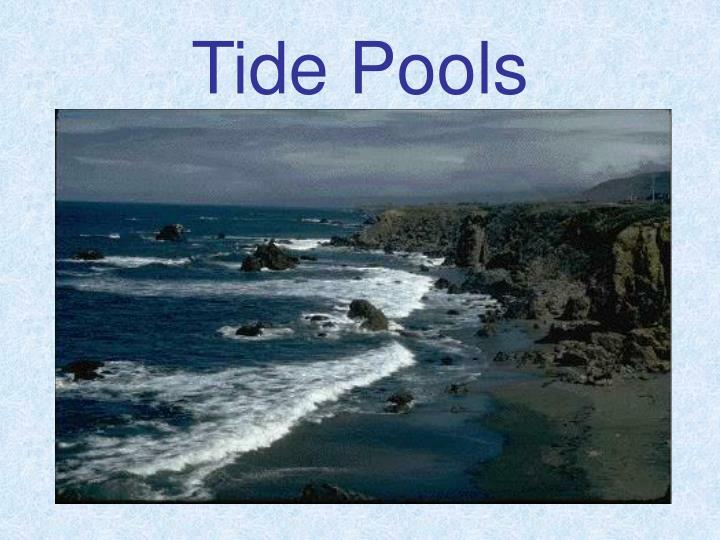 Tide pools are rocky areas on the edge of an ocean that are filled with sea water. 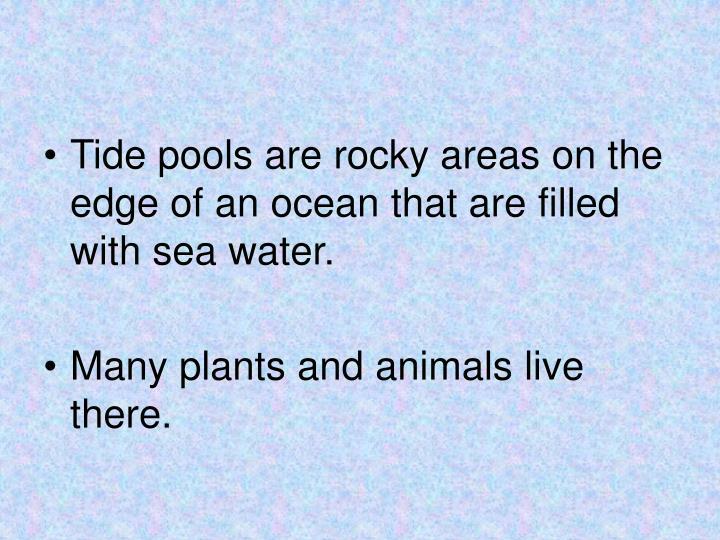 Many plants and animals live there. 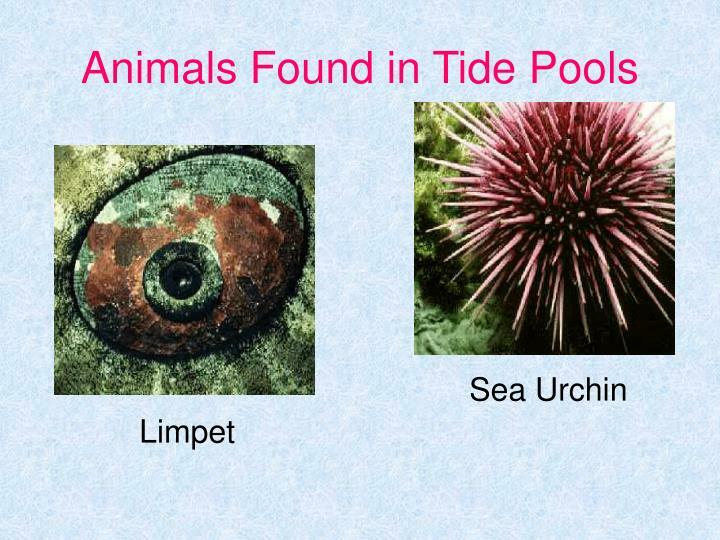 Tide pools form when the ocean covers the beach twice a day. 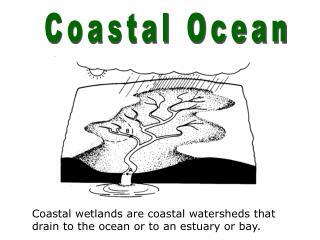 Some of the plants and animals that live close to the sea are covered when the tide washes over them. 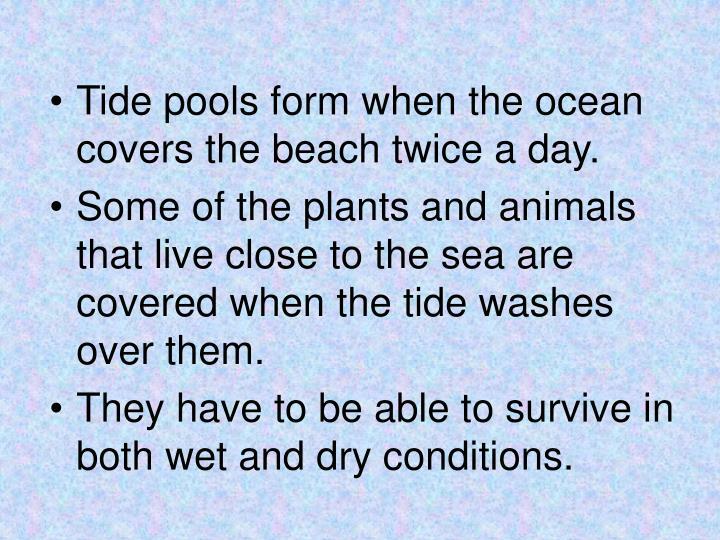 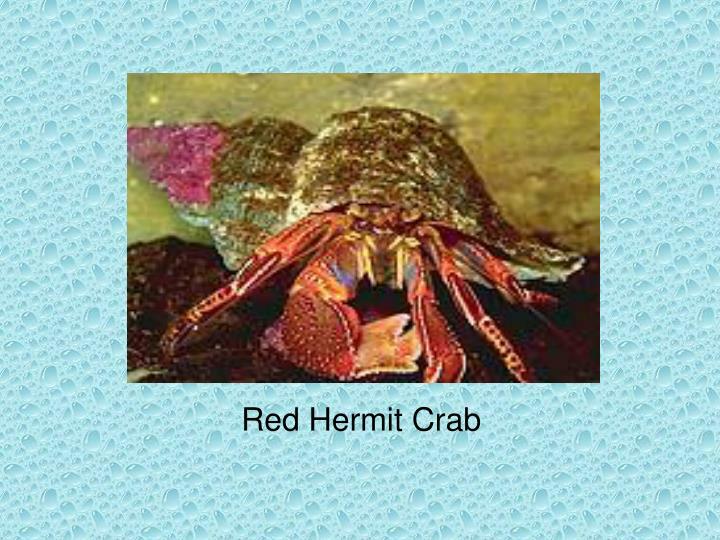 They have to be able to survive in both wet and dry conditions. 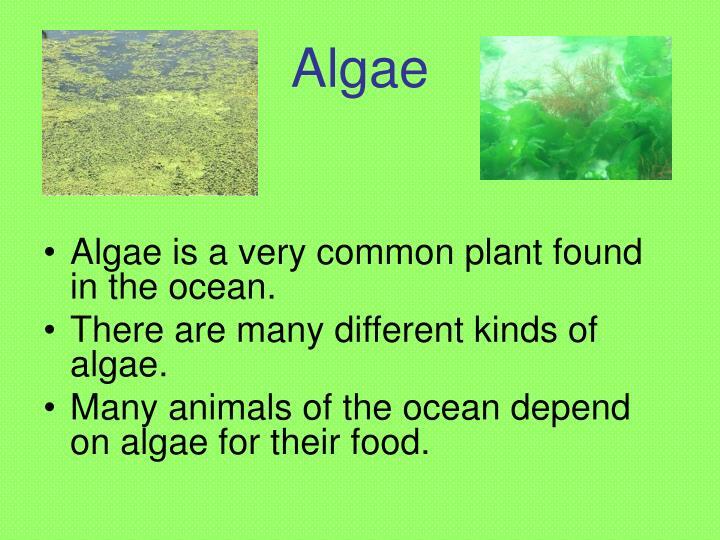 Algae is a very common plant found in the ocean. 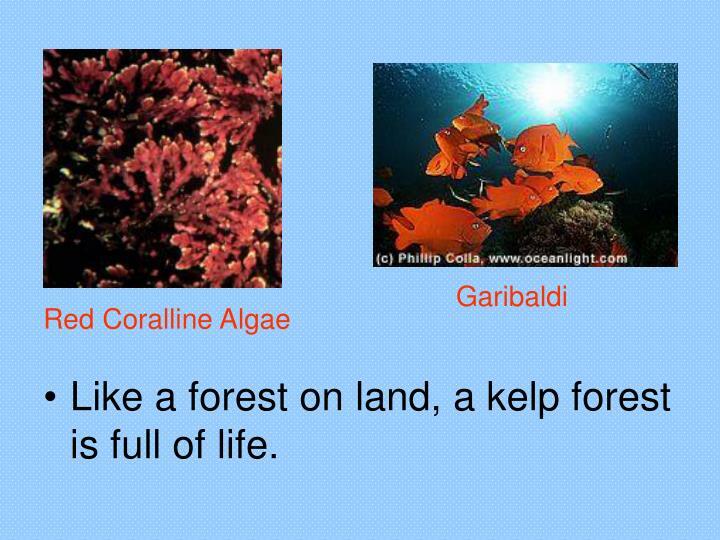 There are many different kinds of algae. 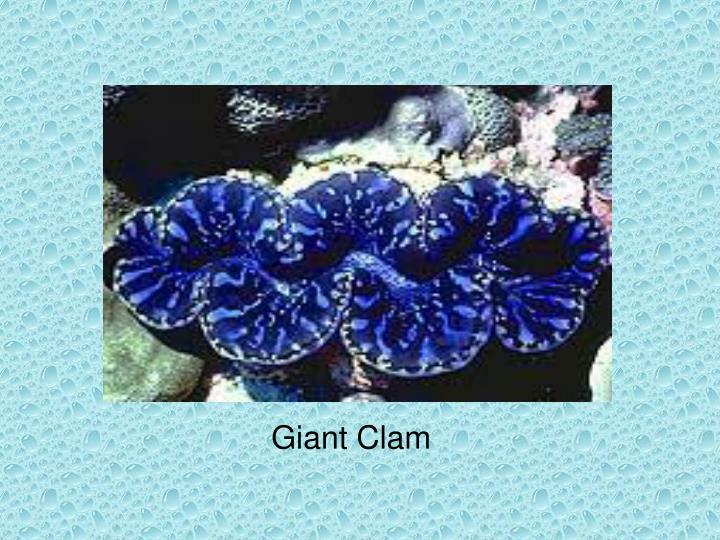 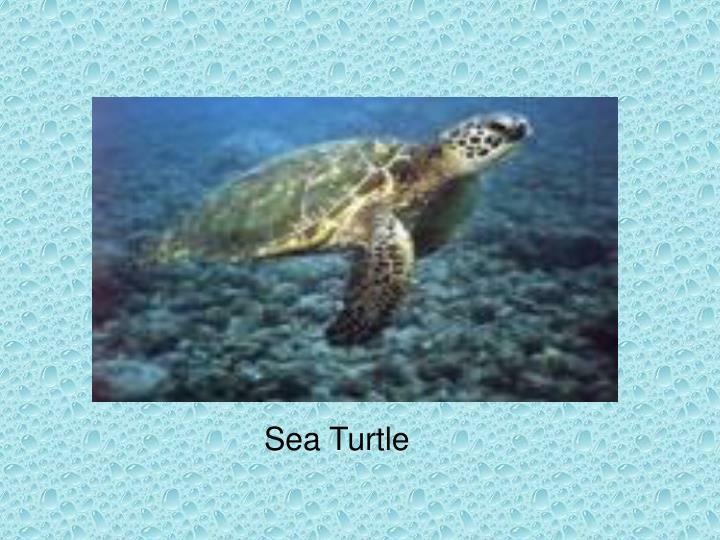 Many animals of the ocean depend on algae for their food. 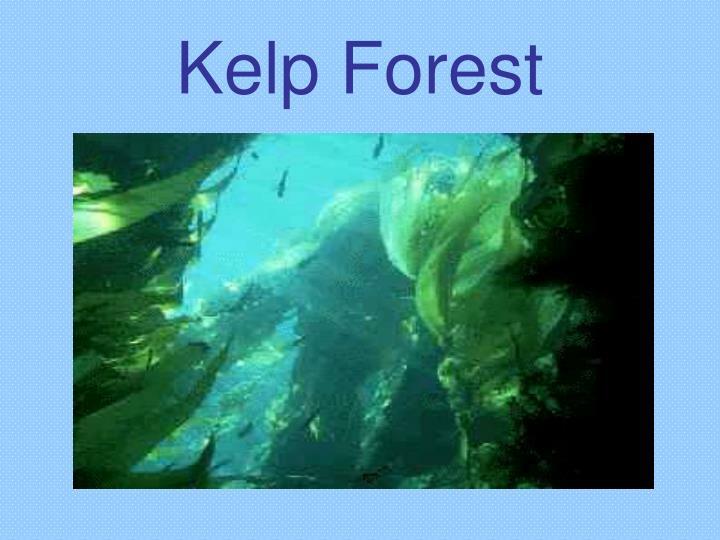 The kelp forest is a forest, but it is not a forest of trees. 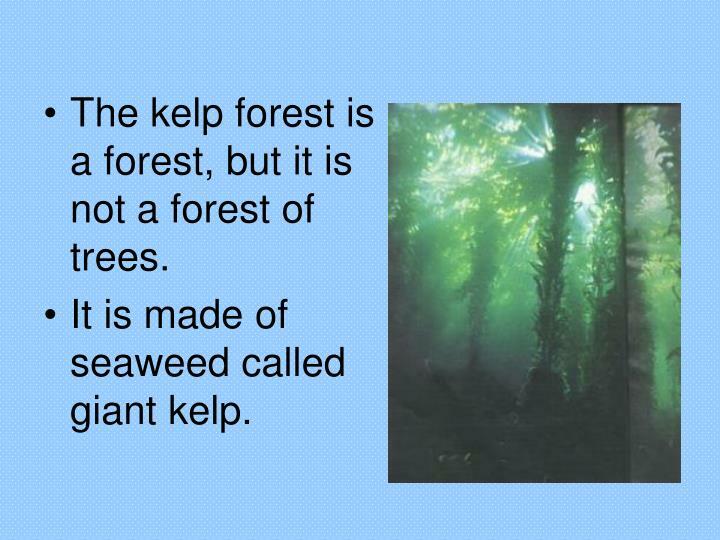 It is made of seaweed called giant kelp. 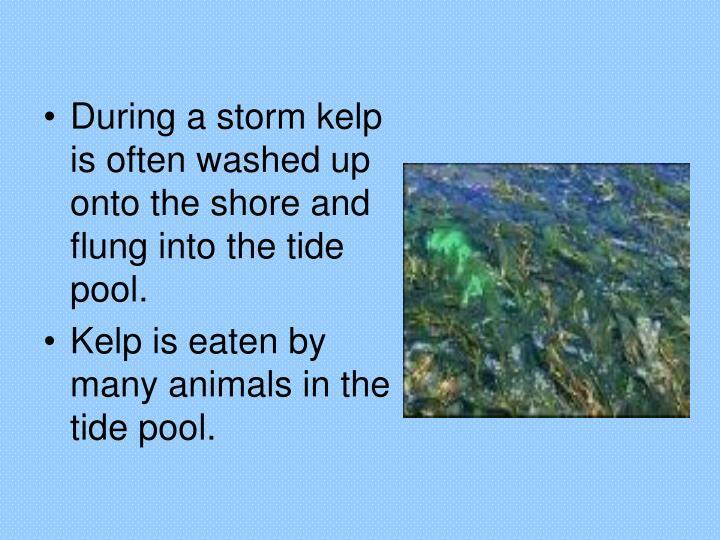 During a storm kelp is often washed up onto the shore and flung into the tide pool. 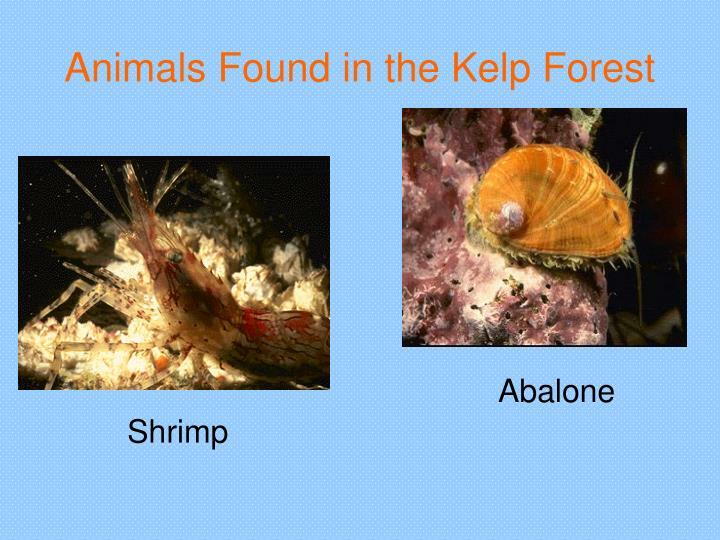 Kelp is eaten by many animals in the tide pool. 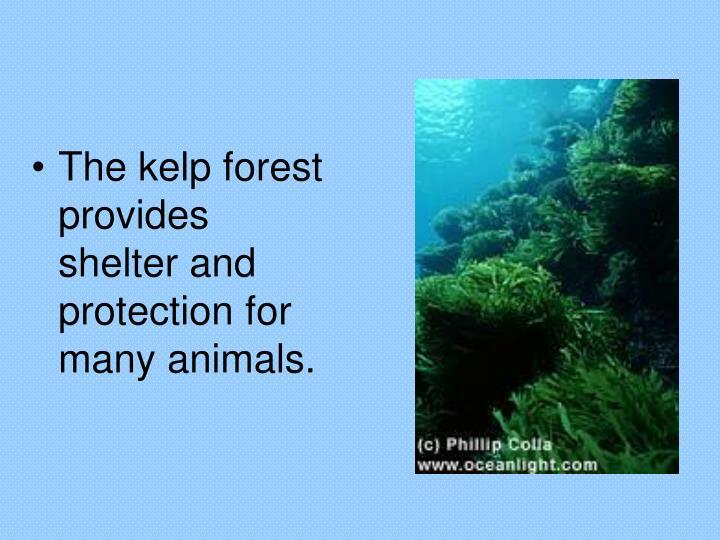 The kelp forest provides shelter and protection for many animals. 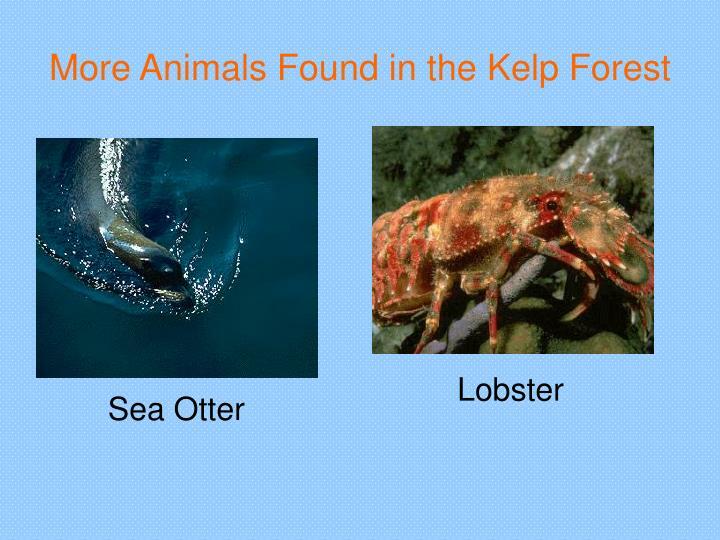 Like a forest on land, a kelp forest is full of life. 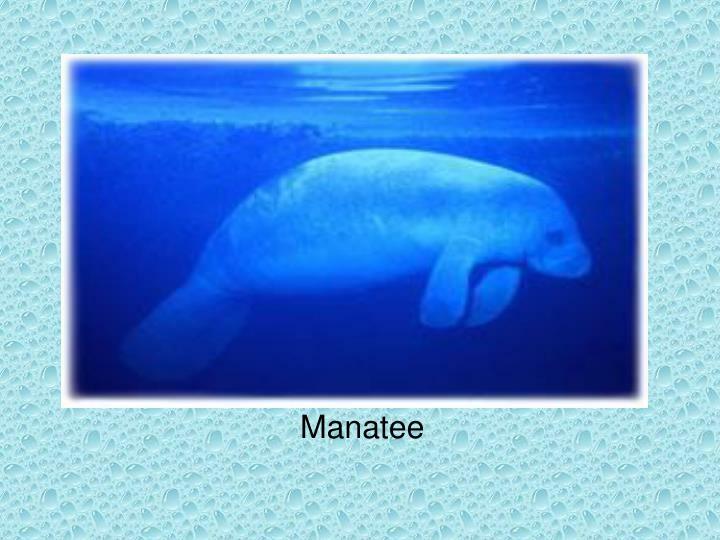 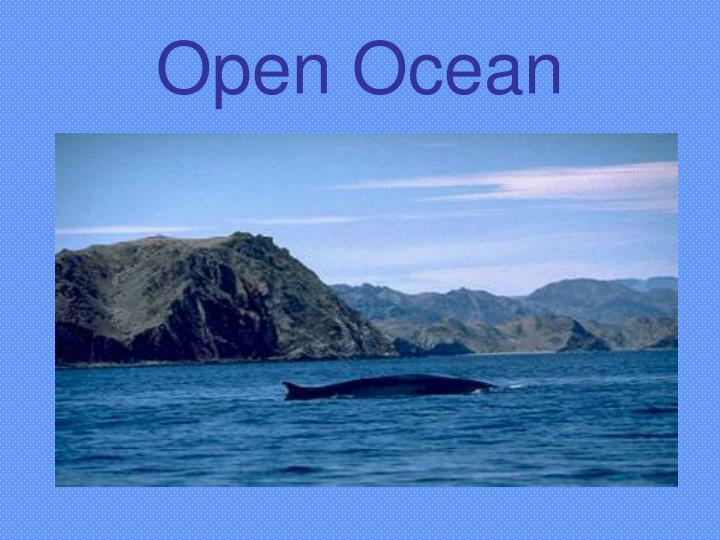 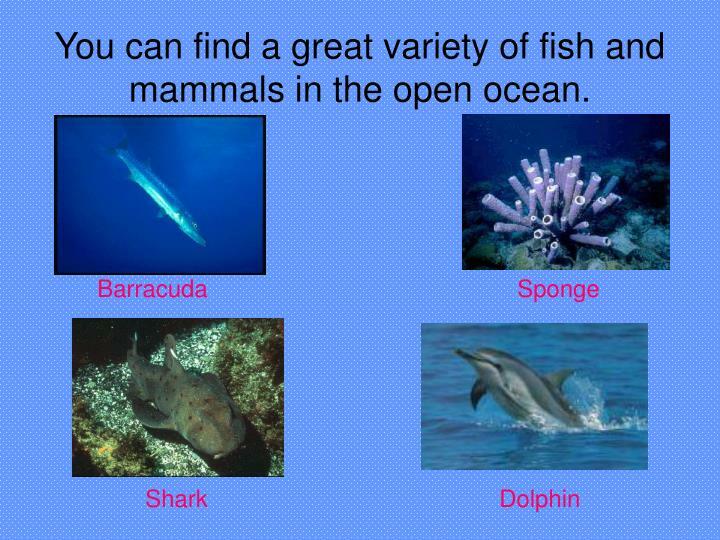 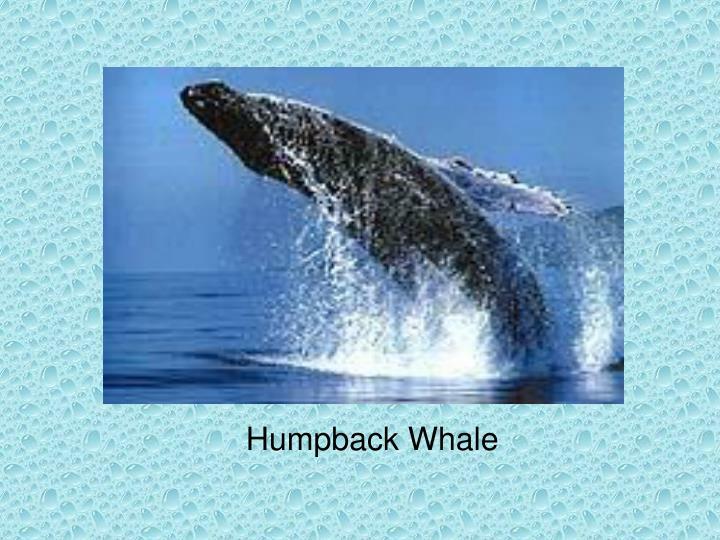 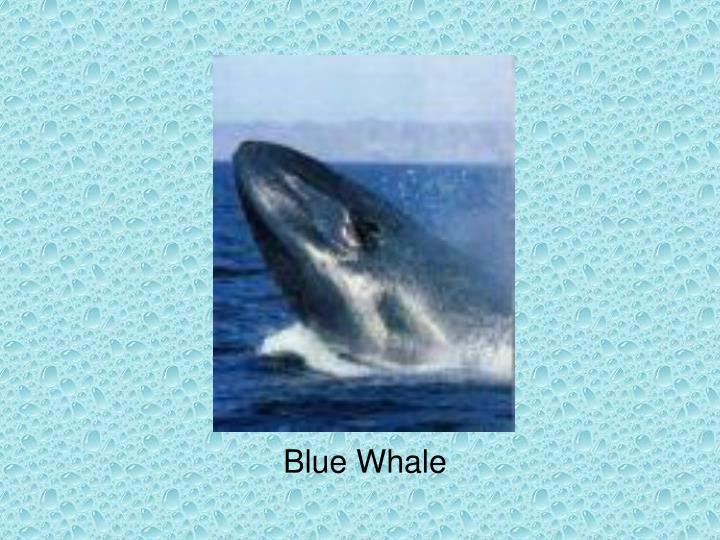 You can find a great variety of fish and mammals in the open ocean. 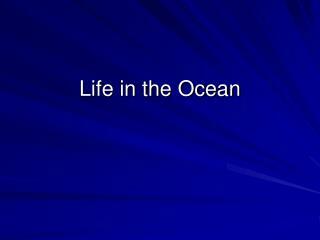 As the ocean gets deeper, it gets colder and darker. 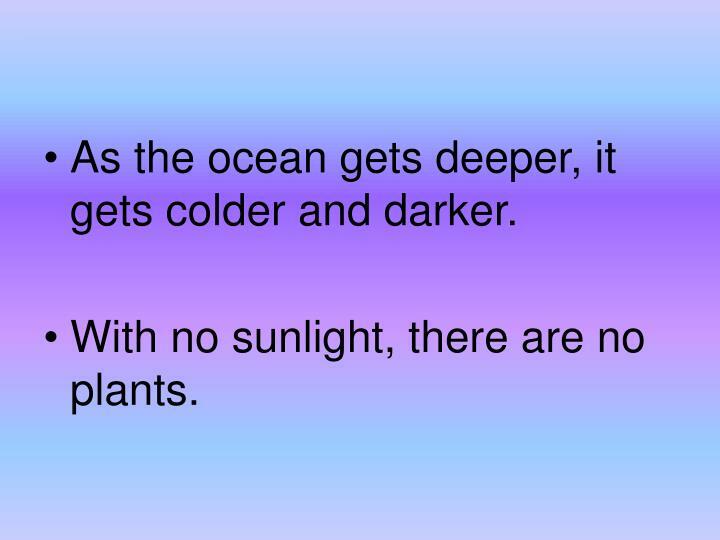 With no sunlight, there are no plants. 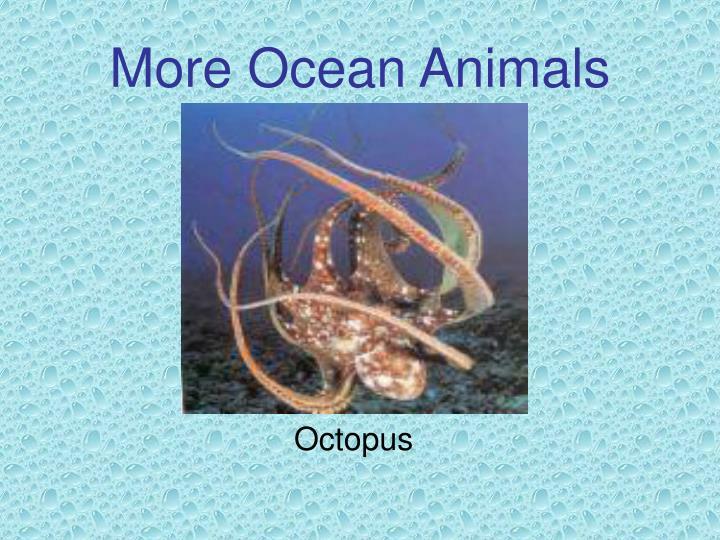 Food is scarce in the deep sea. 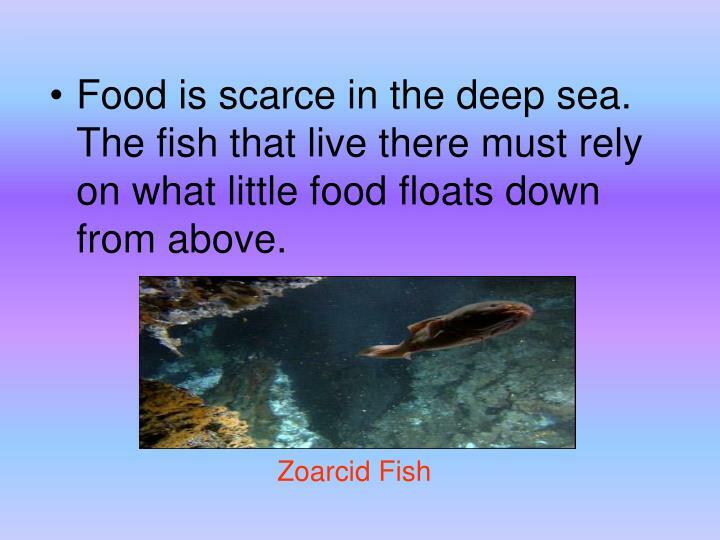 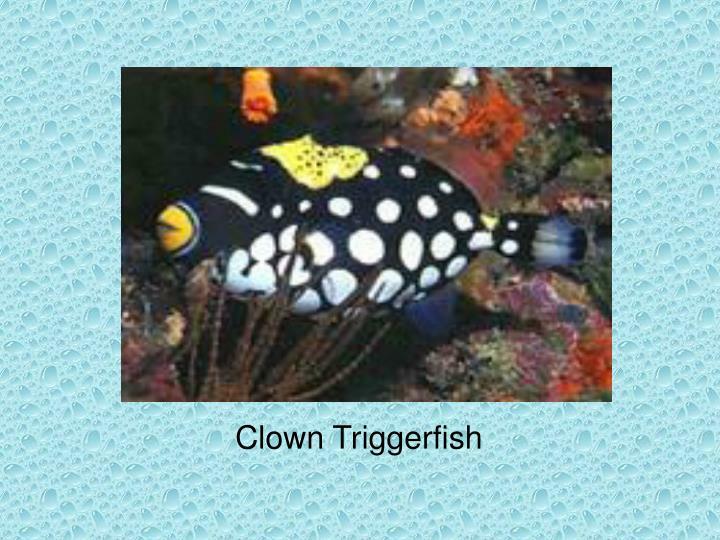 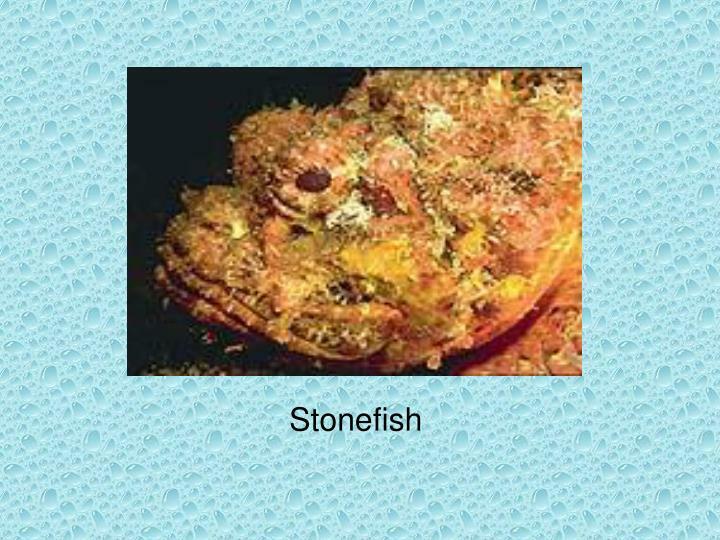 The fish that live there must rely on what little food floats down from above. 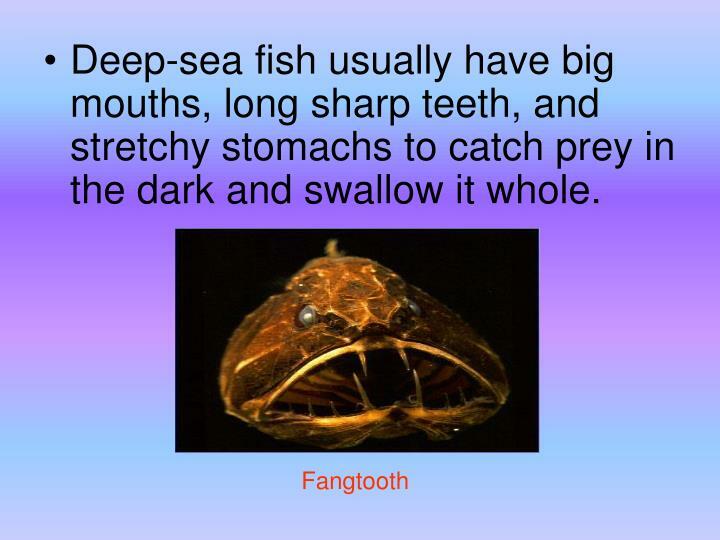 Deep-sea fish usually have big mouths, long sharp teeth, and stretchy stomachs to catch prey in the dark and swallow it whole. 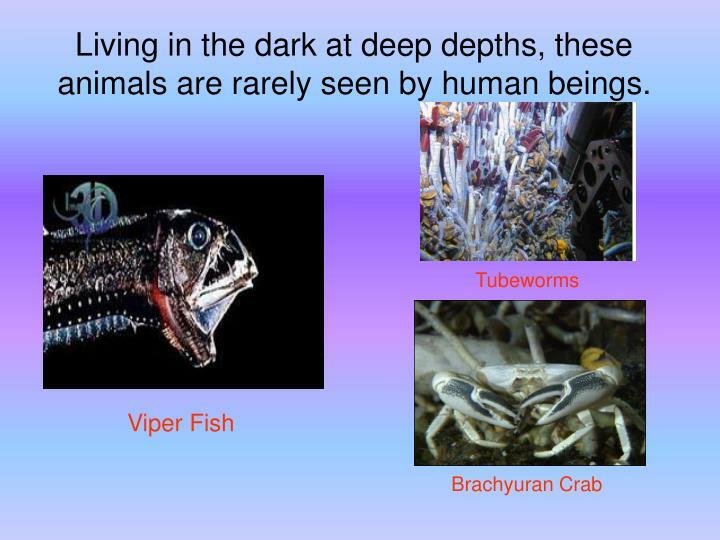 Living in the dark at deep depths, these animals are rarely seen by human beings. 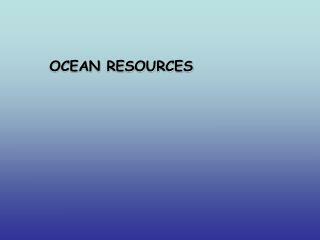 Fnft: The major plates of the earth's crusts -What does the bottom of the ocean look like? 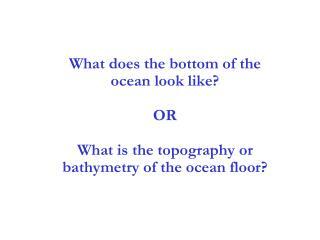 or what is the topography or bathymetry of the ocean floor?. 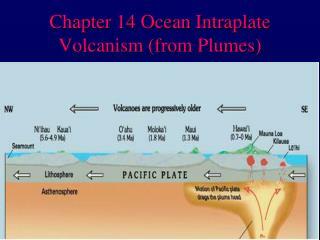 fnft: the major plates of the earth's crusts. 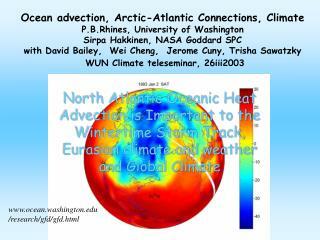 courtesy of reto stockli, nasa earth observatory. 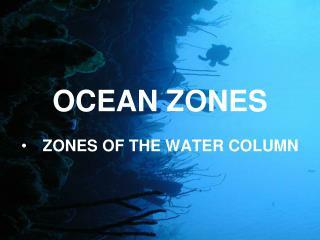 Zones of the Ocean -. 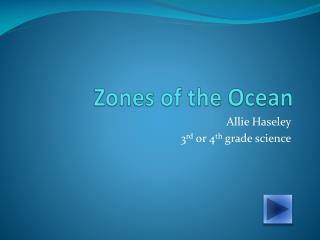 allie haseley 3 rd or 4 th grade science. 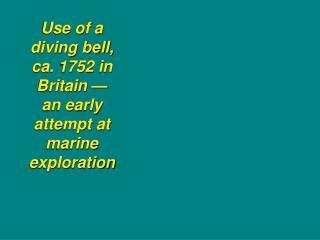 navigation. 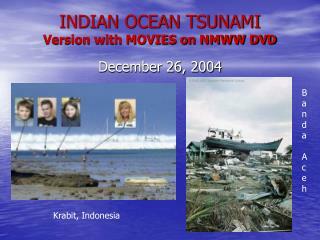 move forward move backwards return to home . 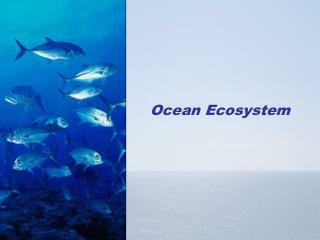 scuba map!. 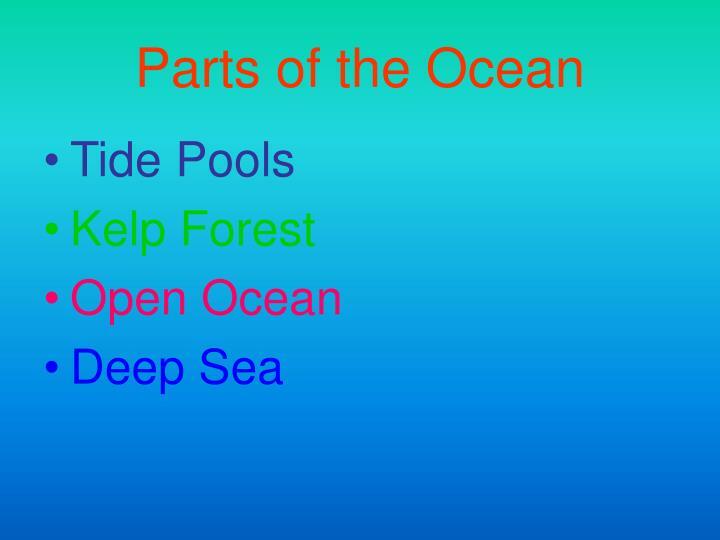 4 major oceans! 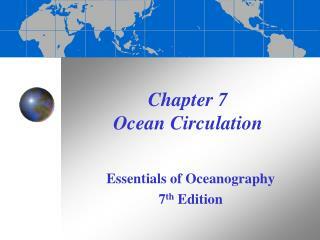 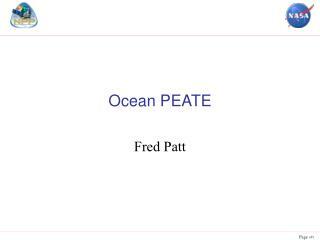 ocean zones final quiz! . 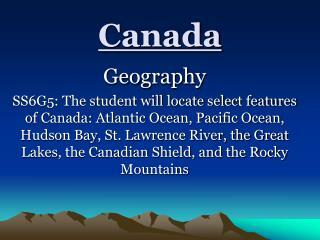 click in order to complete the lesson! 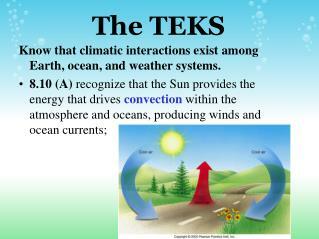 The TEKS -. 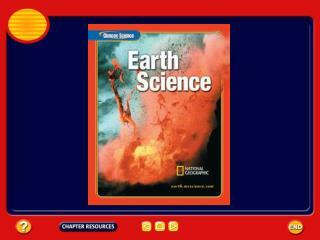 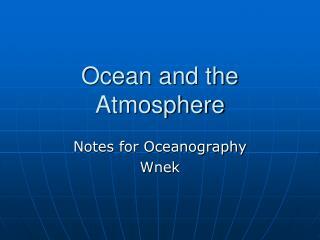 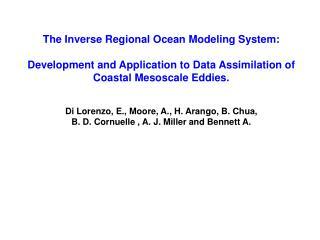 know that climatic interactions exist among earth, ocean, and weather systems. 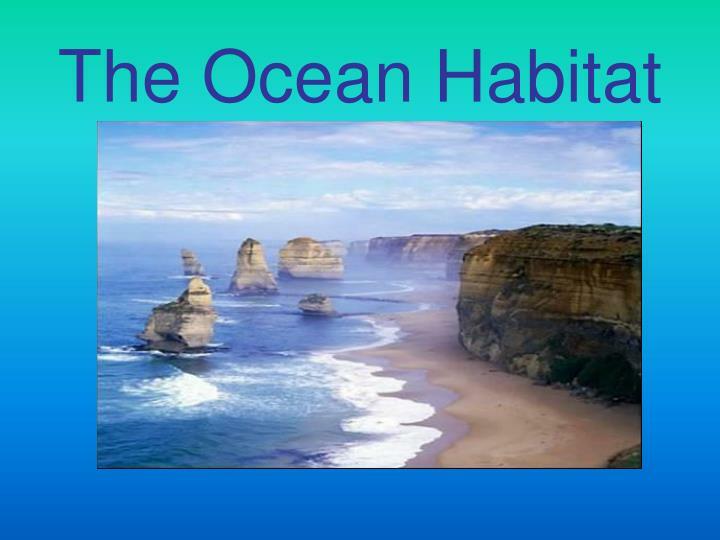 8.10 (a) recognize that the sun provides the energy that drives convection within the atmosphere and oceans, producing winds and ocean currents;. 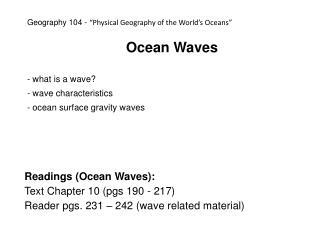 Continental Margins & Ocean Basins -Continental margins &amp; ocean basins. 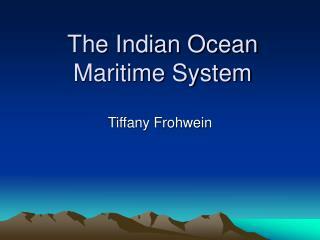 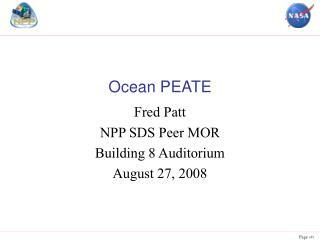 bathymetry: the study of ocean floor contours. 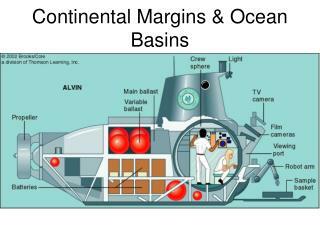 early bathymetric studies were often performed using a weighted line to measure the depth of the ocean floor.